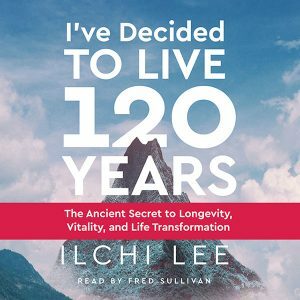 View cart “I’ve Decided to Live 120 Years Book” has been added to your cart. 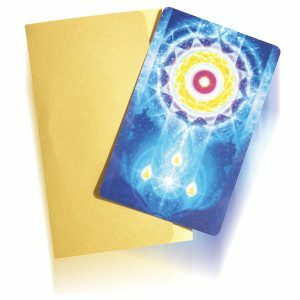 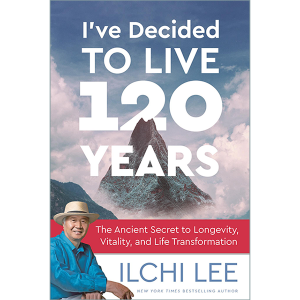 Bestselling author Ilchi Lee’s book is also available as an MP3 download. 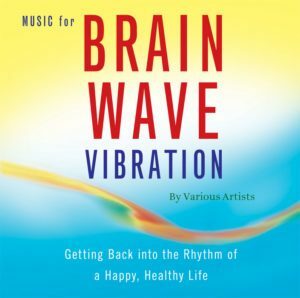 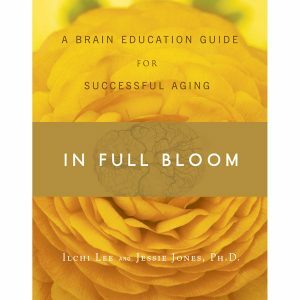 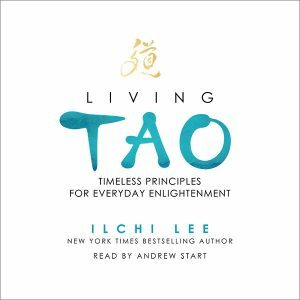 With this audiobook in your collection, your golden years are bound to be amazing.